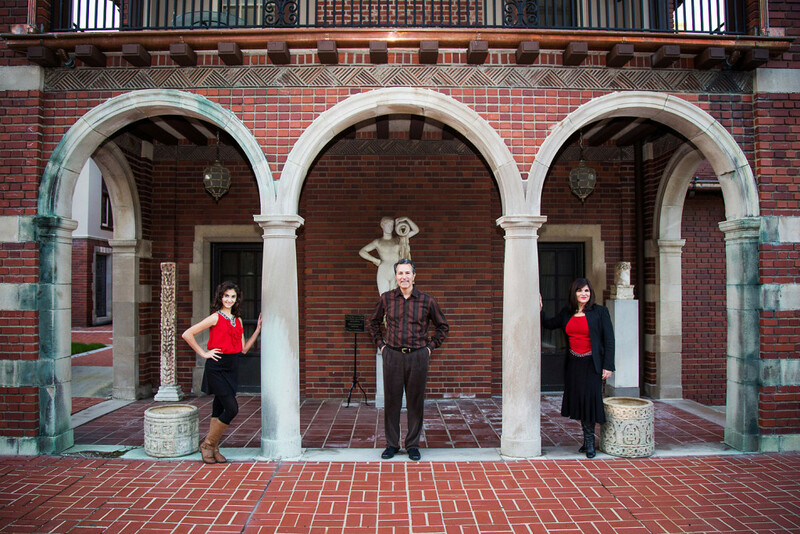 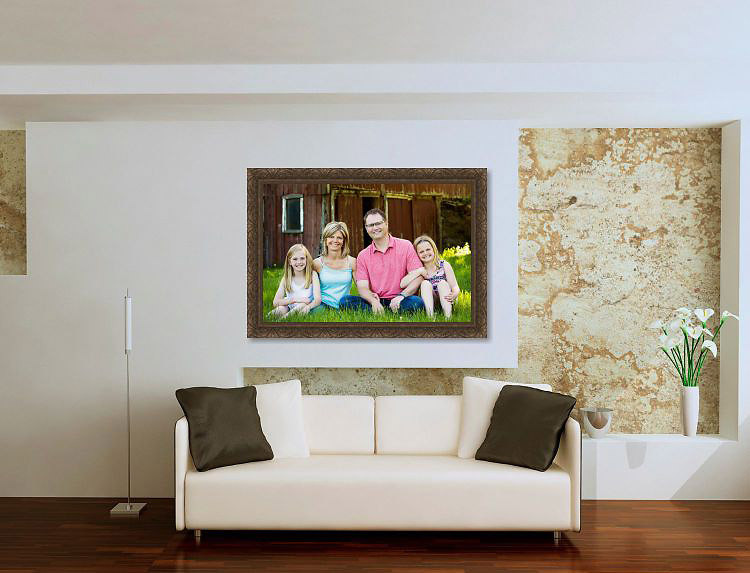 Family portraits are very personal. 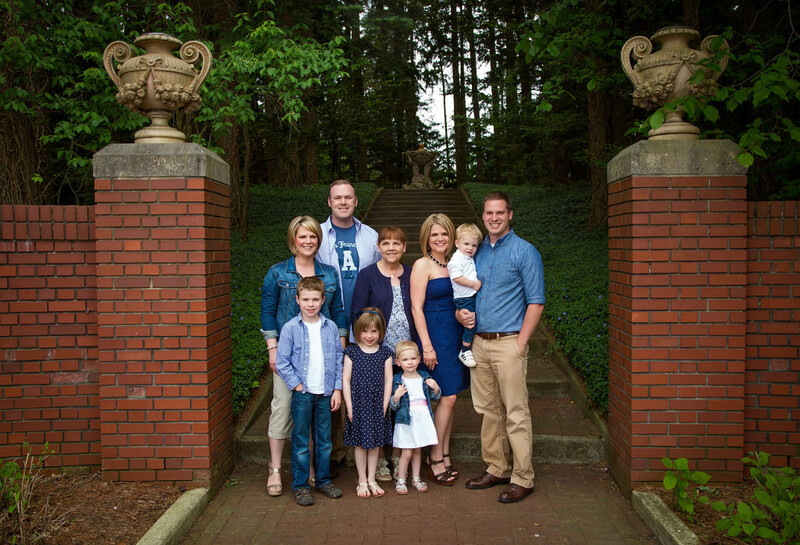 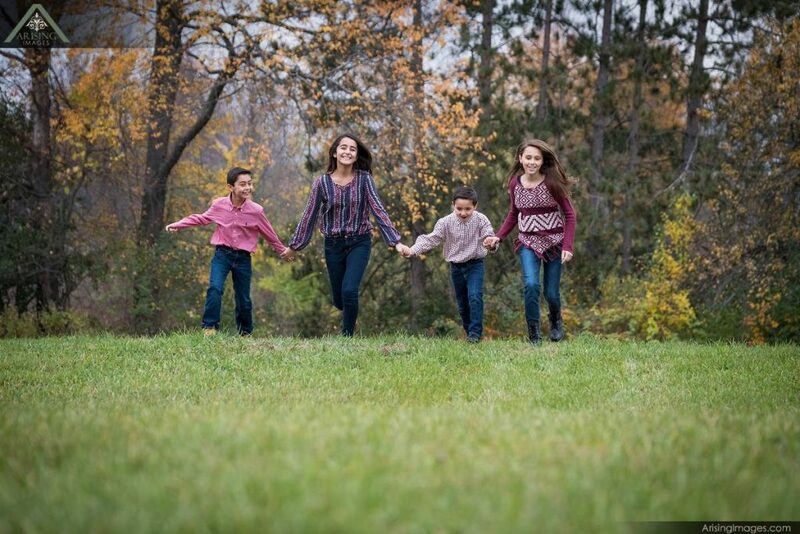 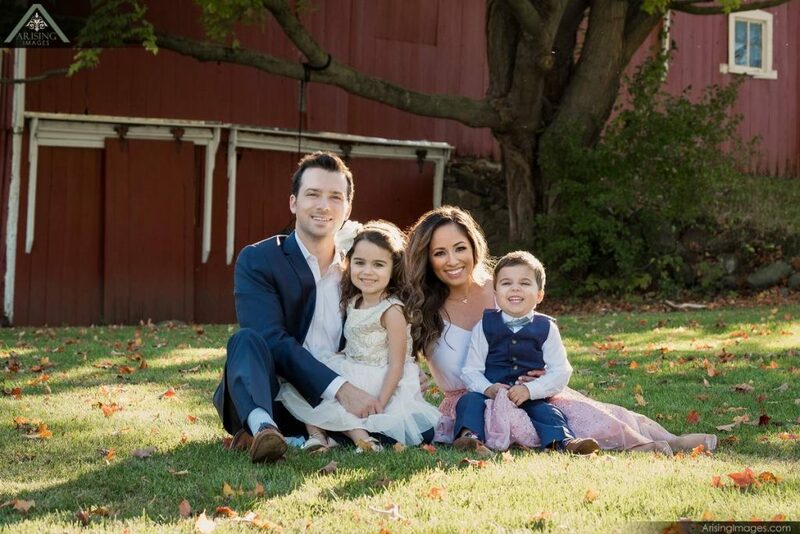 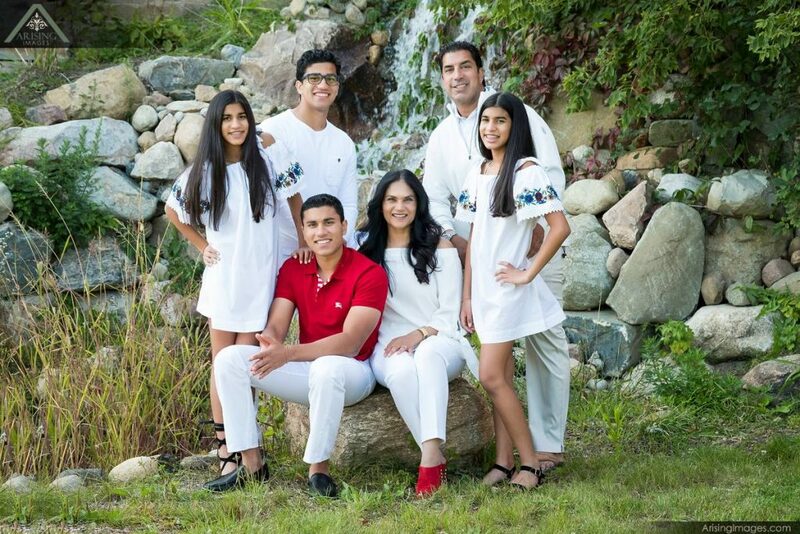 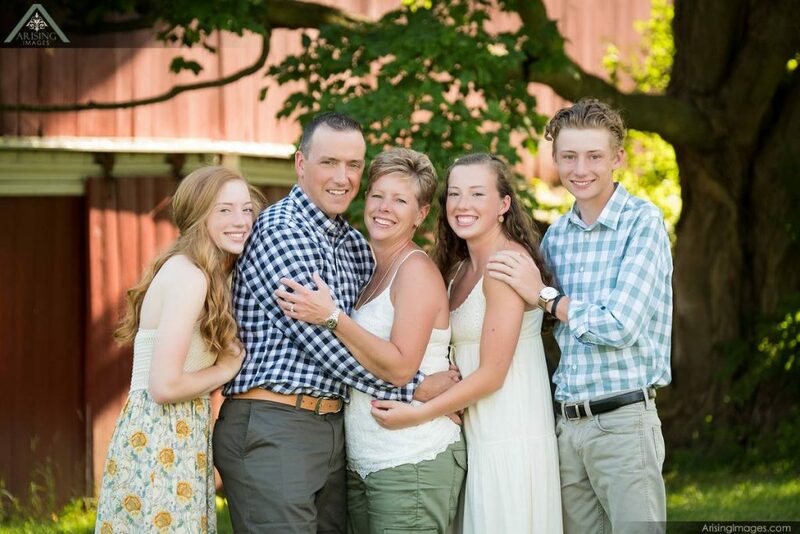 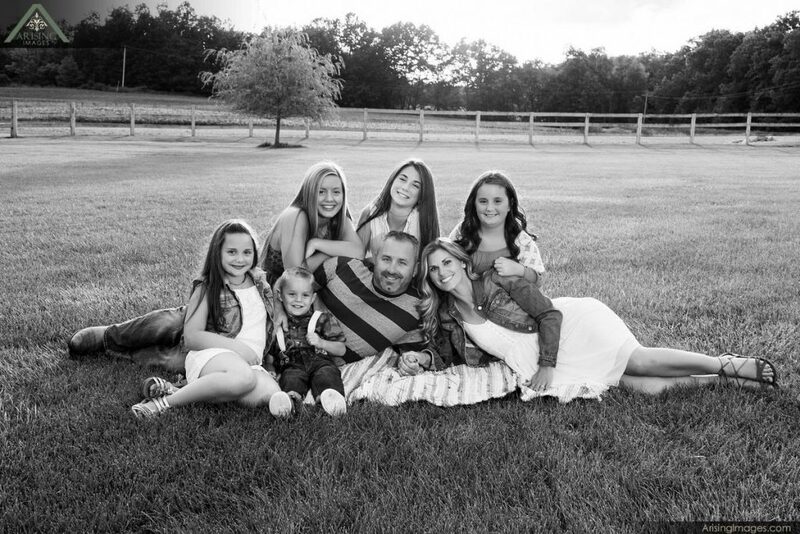 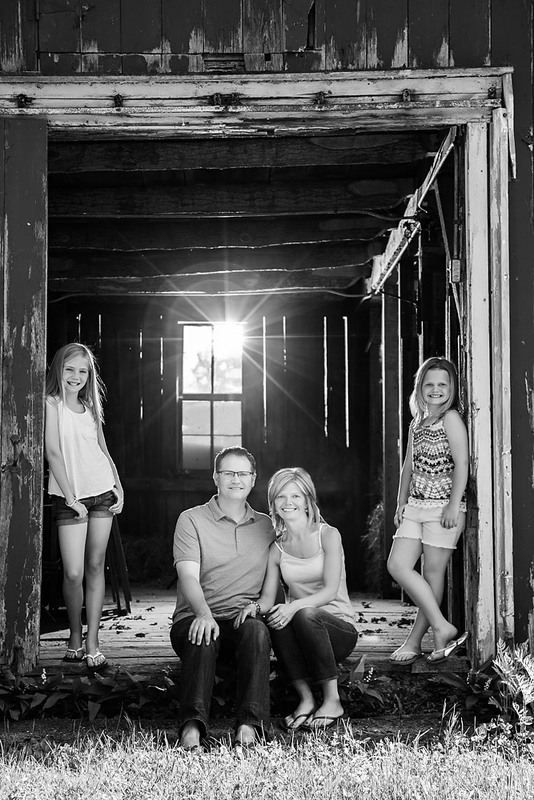 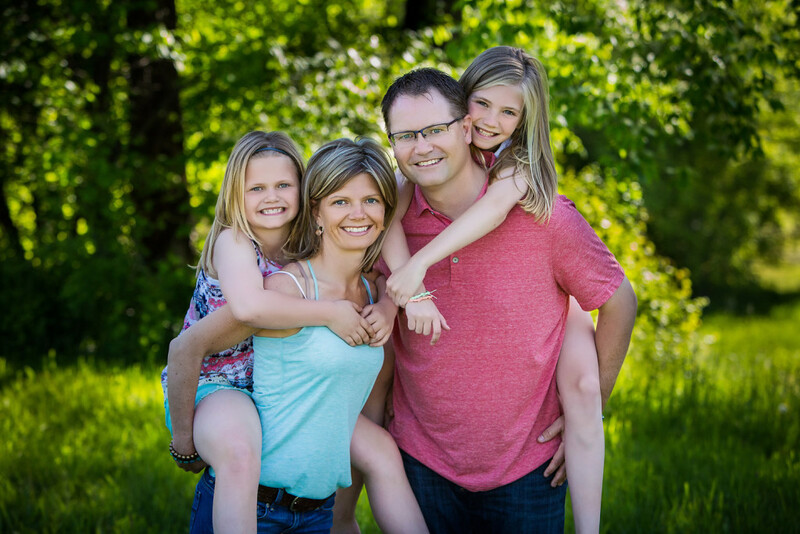 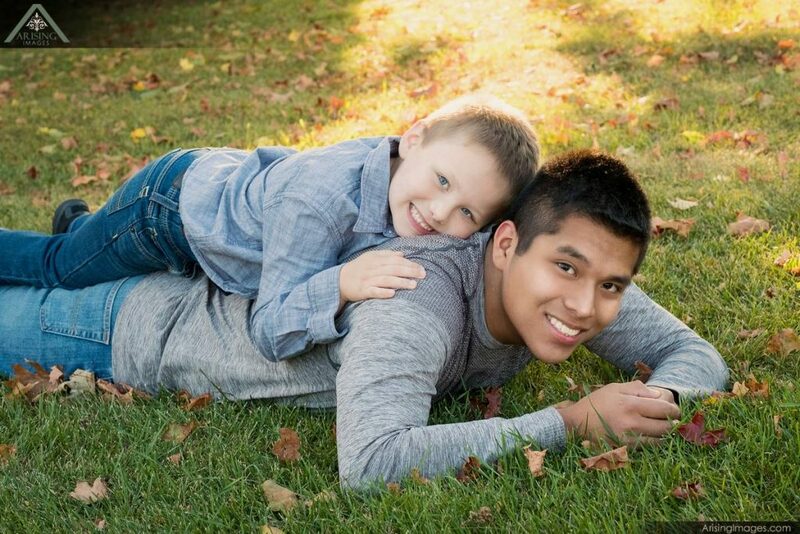 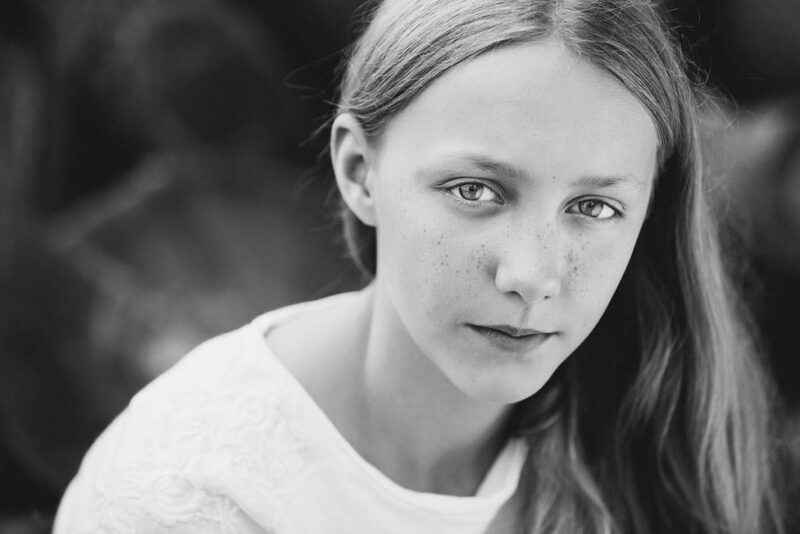 Everyone has a different family dynamic and everyone has different needs and expectations of what they want to do with the images and artwork that gets created from a family photo session. 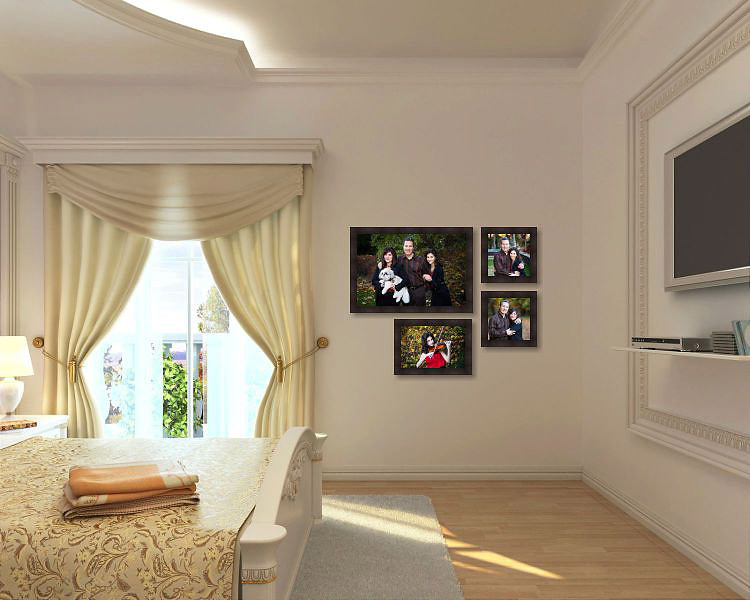 We will discuss your objectives with you and talk about timing, outfit choices, and everything else you will want to know about. 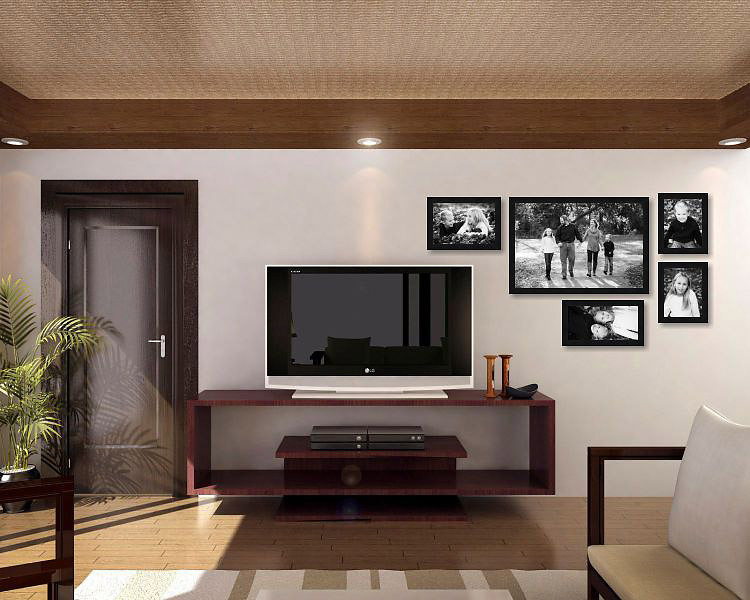 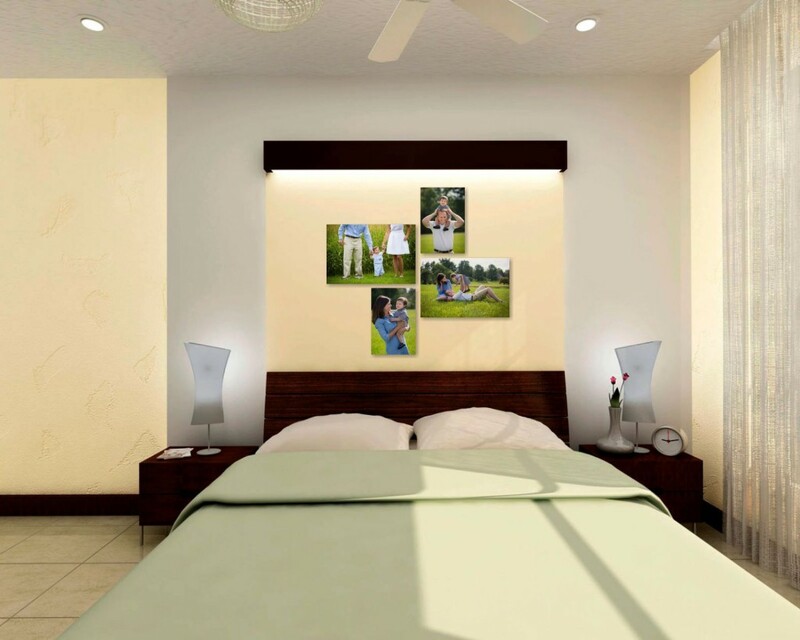 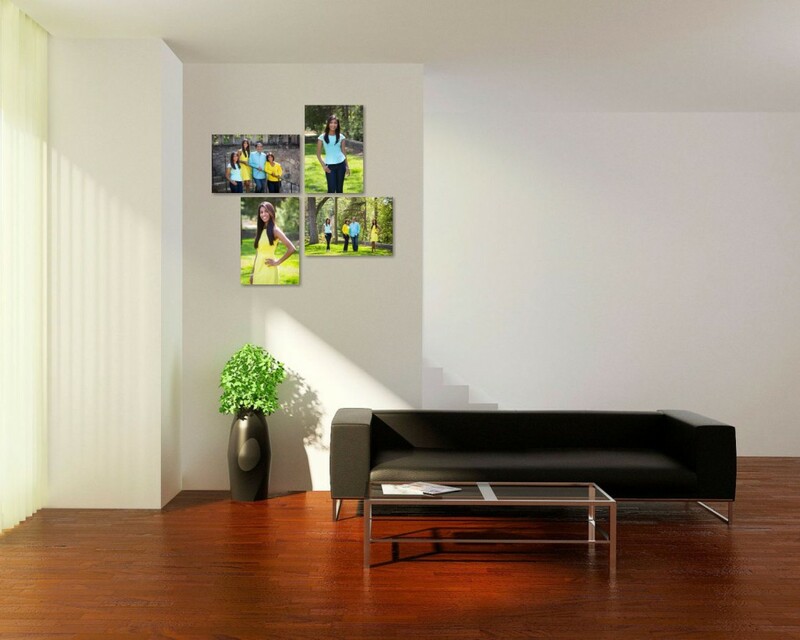 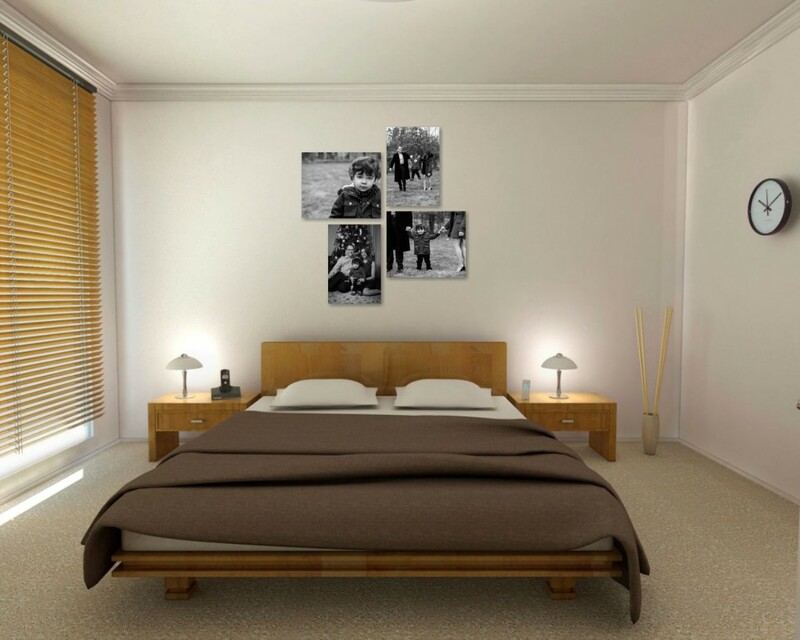 We will even help you plan out where you will be hanging the photos on your walls at home. 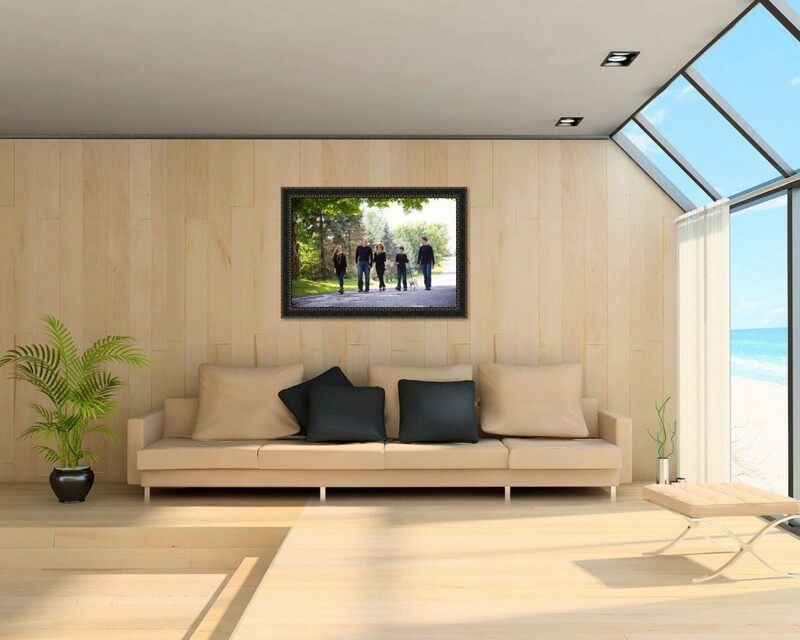 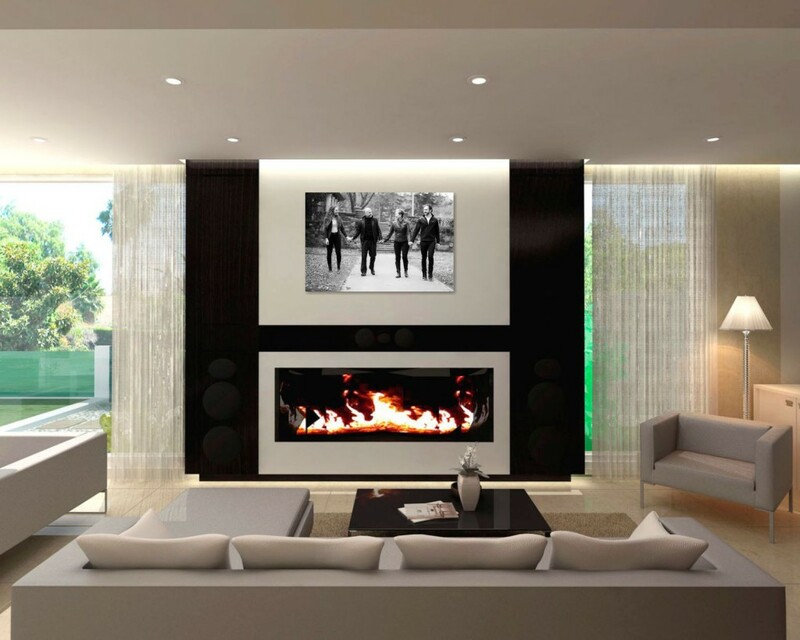 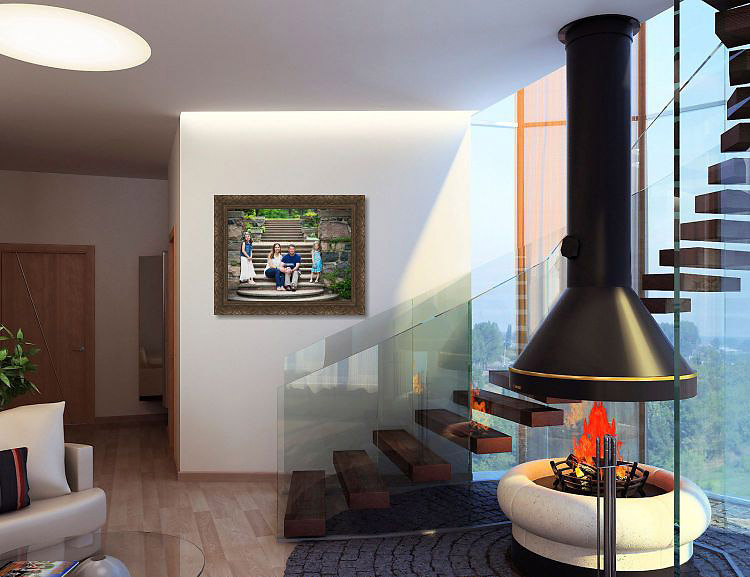 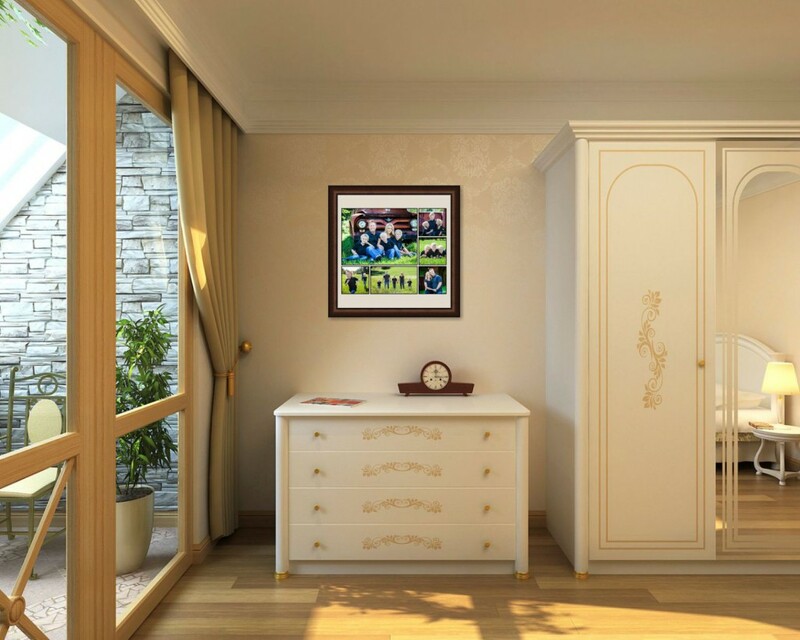 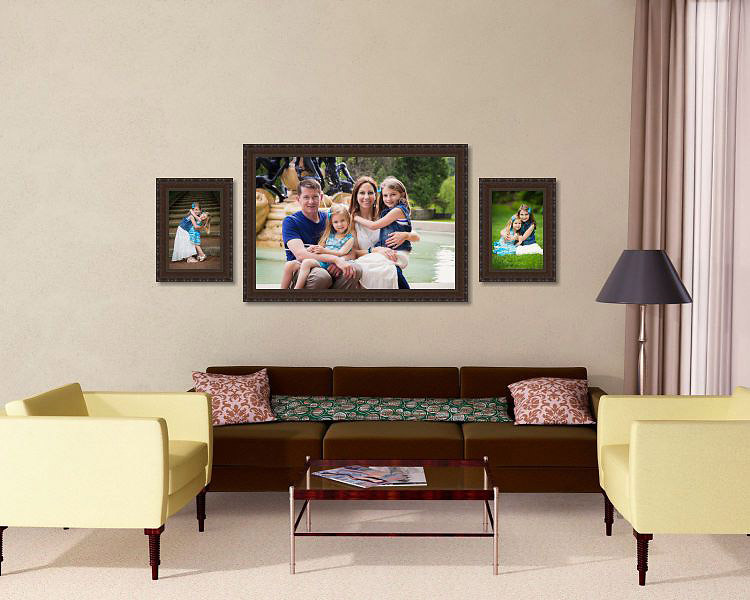 You will need to prepare for the order/design session by determining a few different locations in your home that you would considering hanging framed artwork and sending pictures of those locations to us. 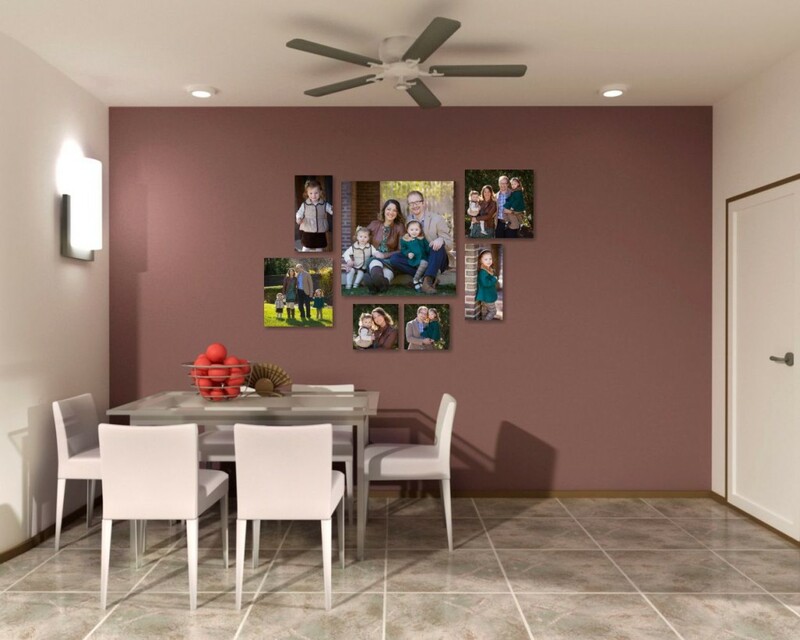 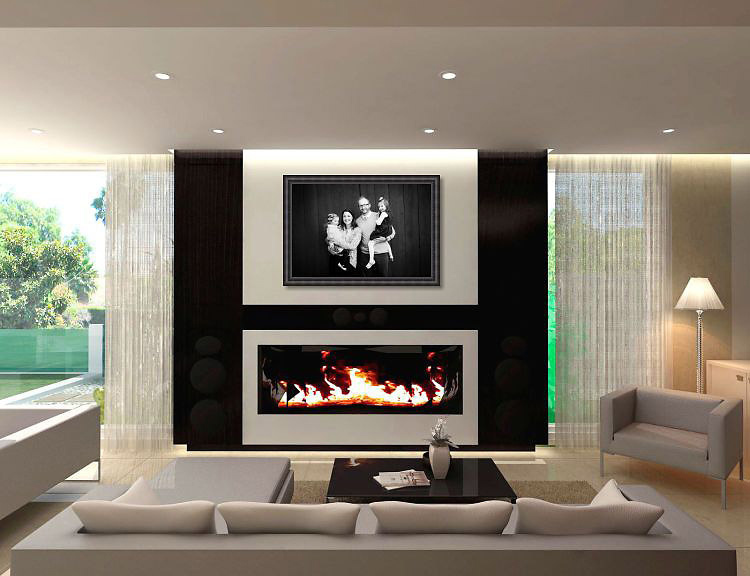 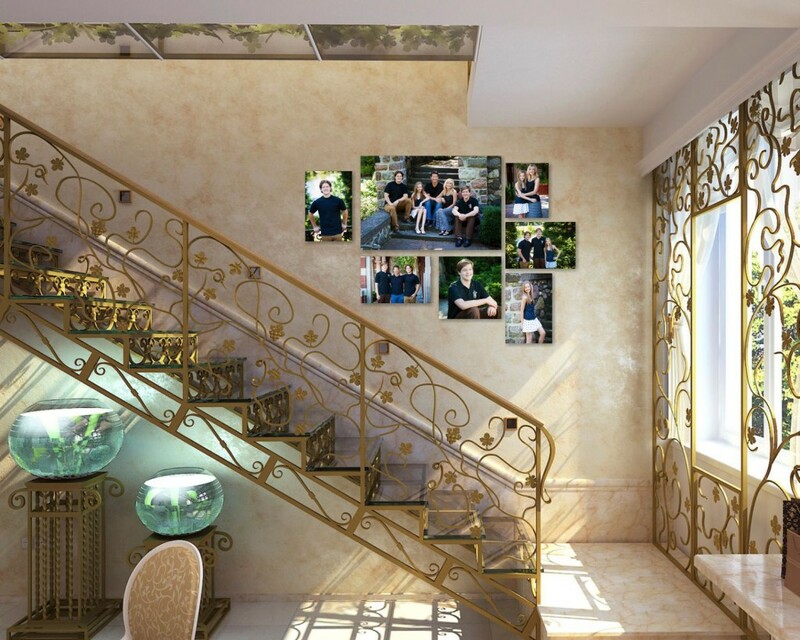 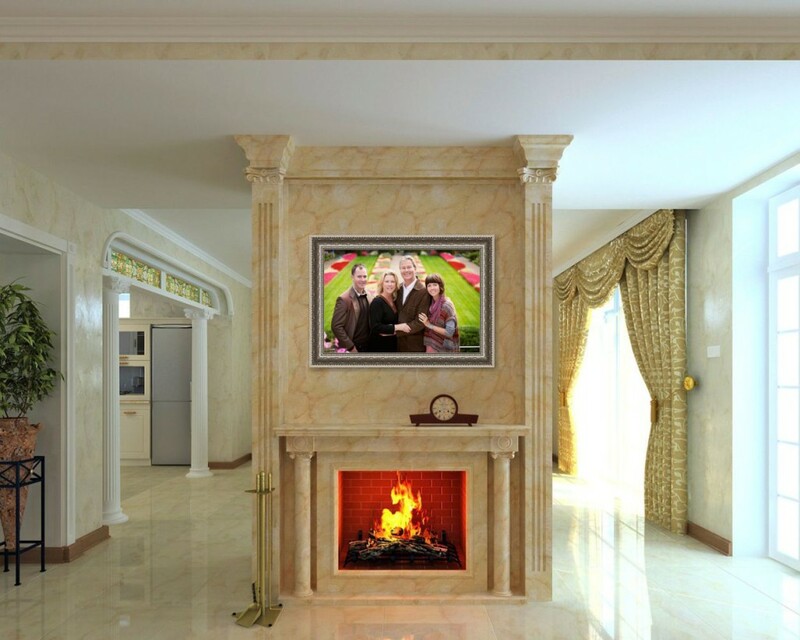 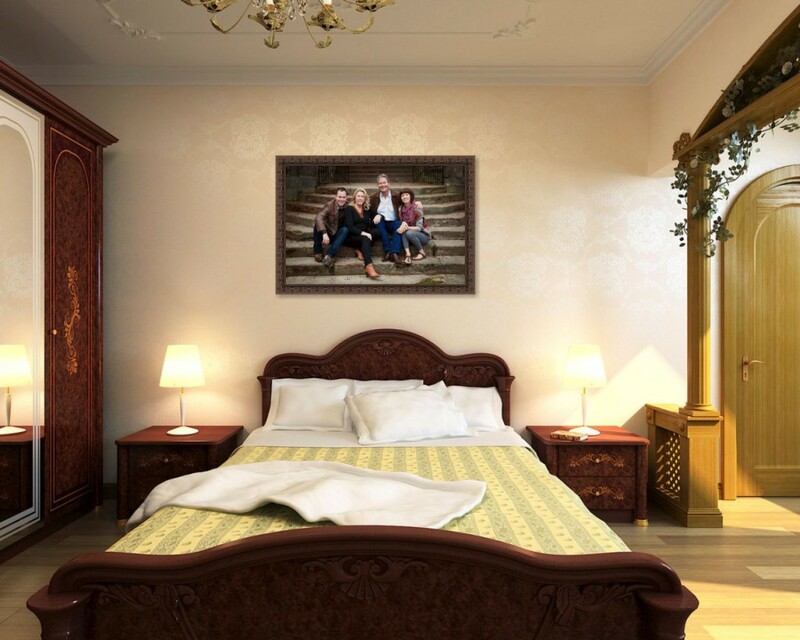 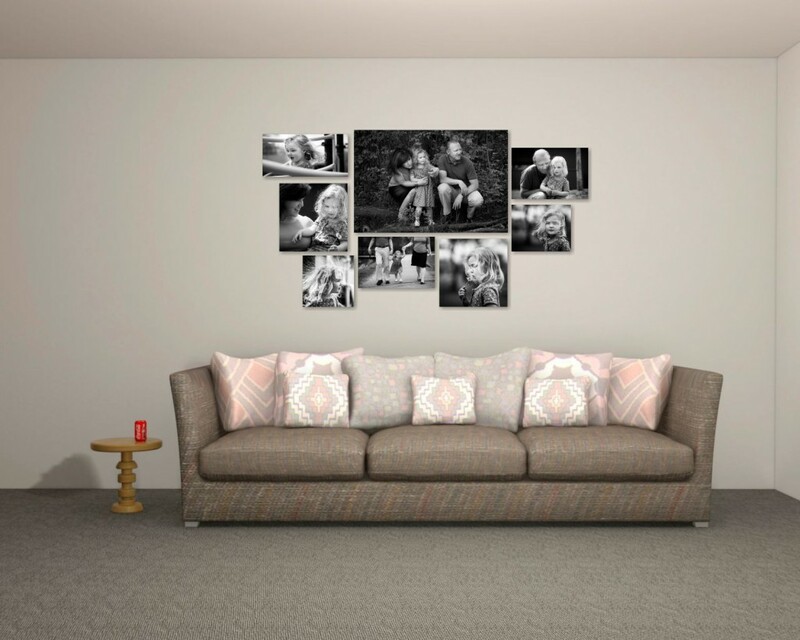 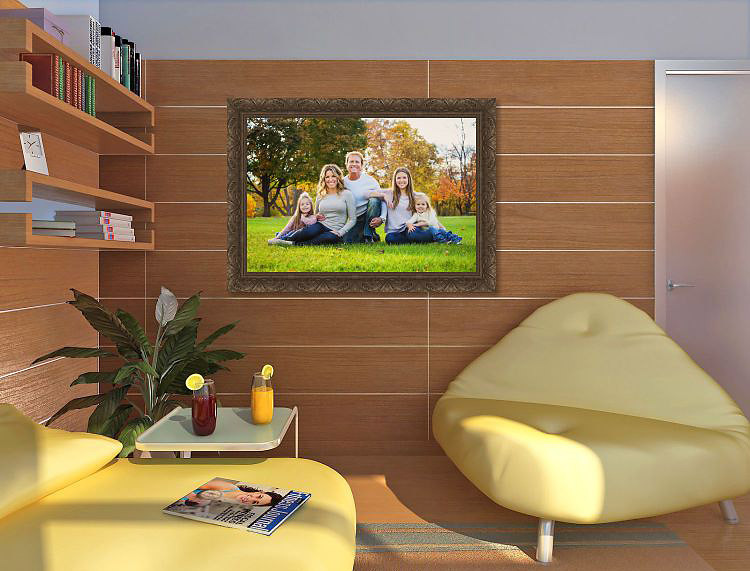 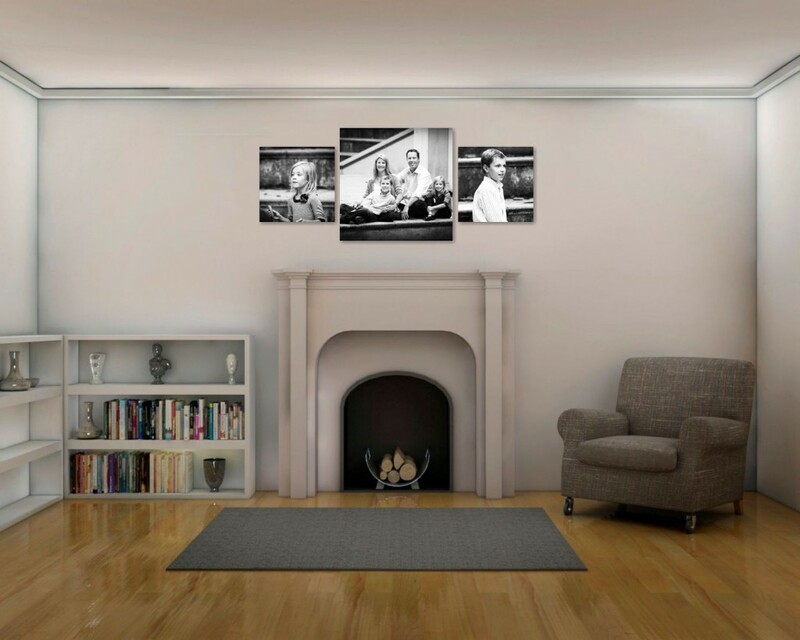 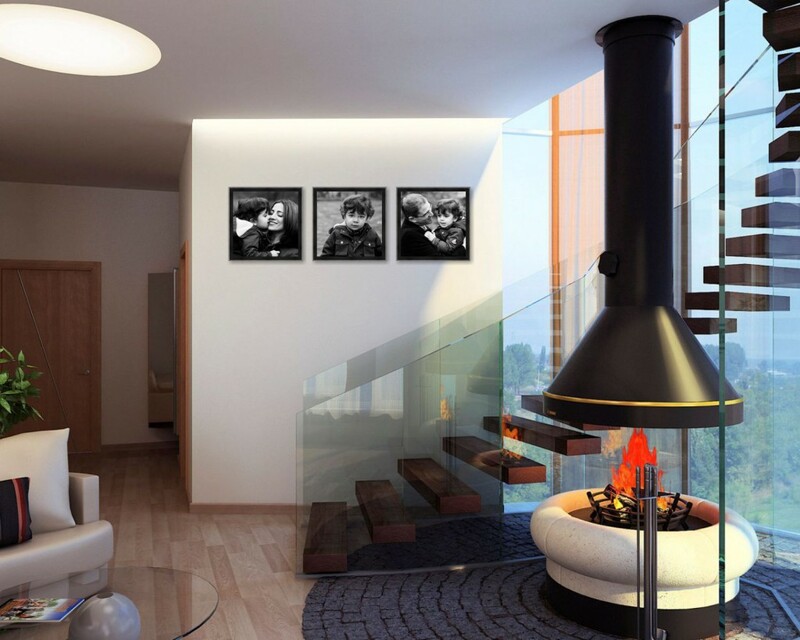 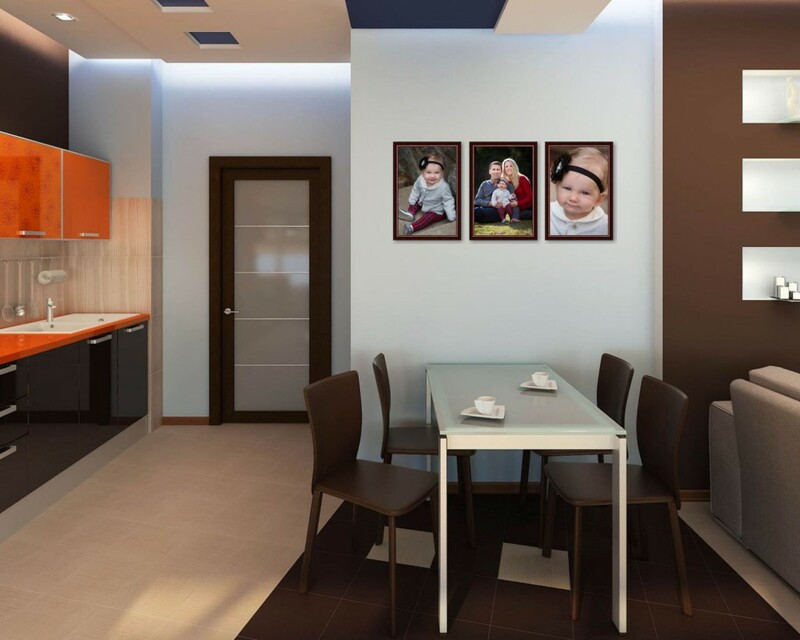 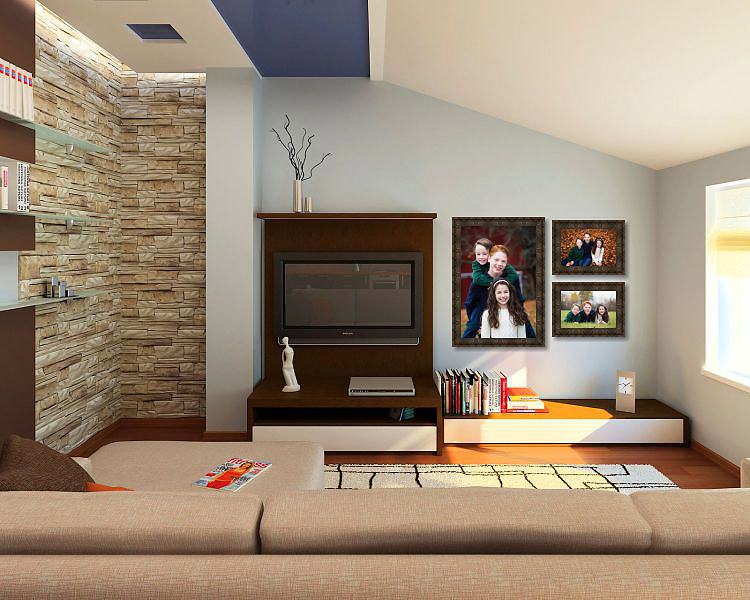 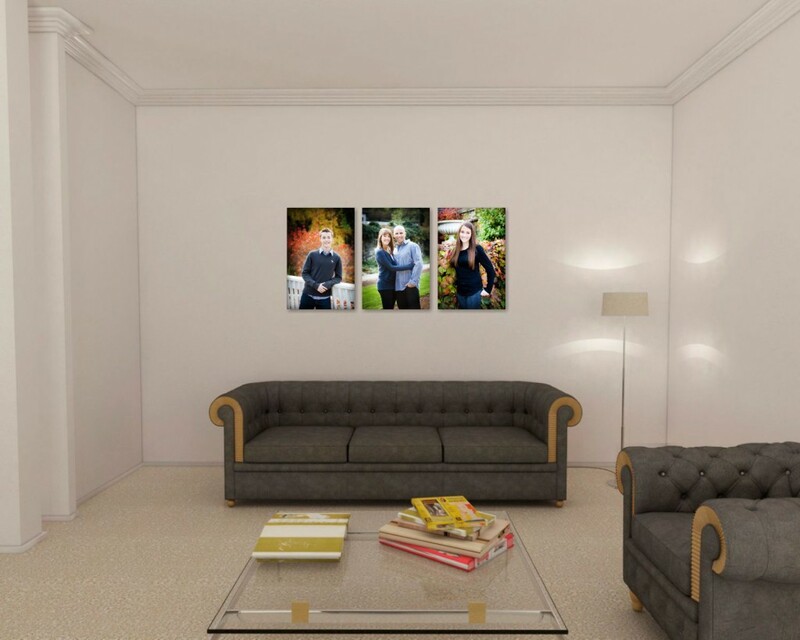 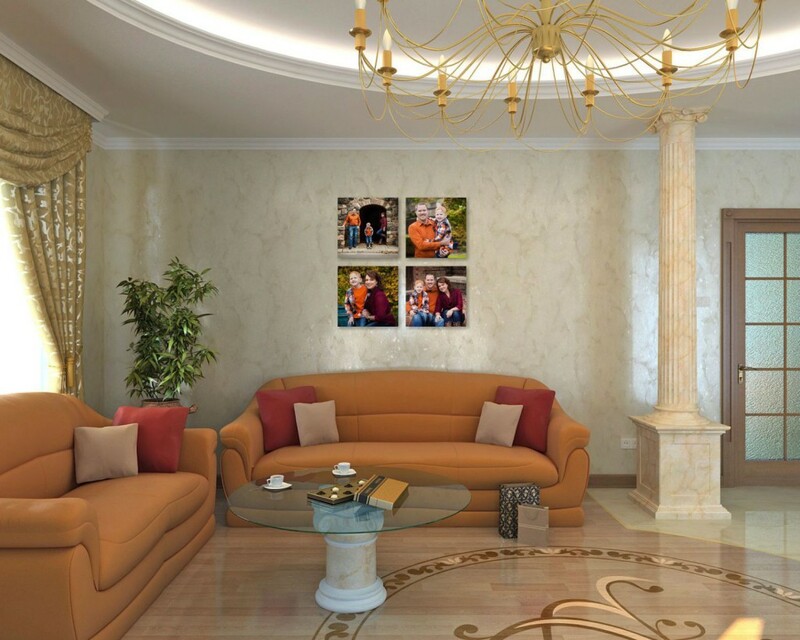 Using our sophisticated design software, we can show you what your portraits will look like on YOUR walls. 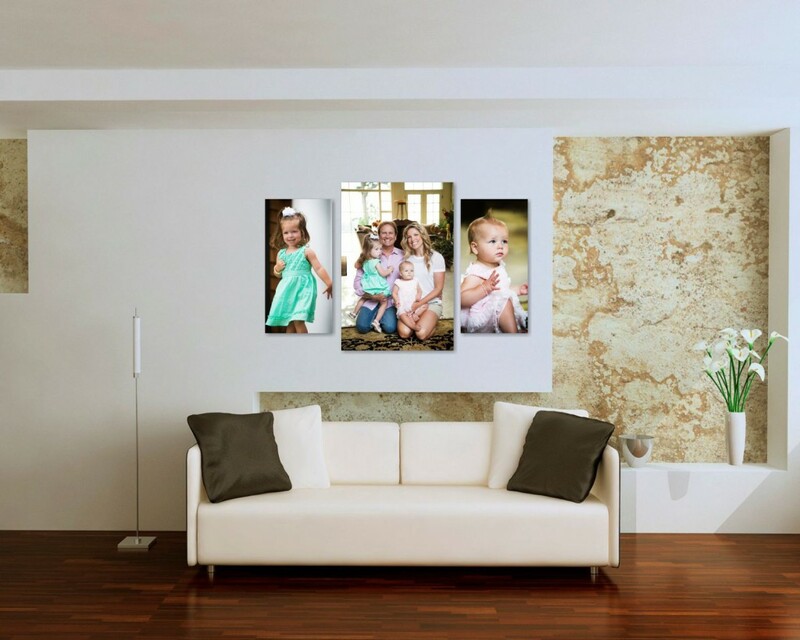 During the sales/design appointment we will present you a number of different options of how to best present your artwork in your home. 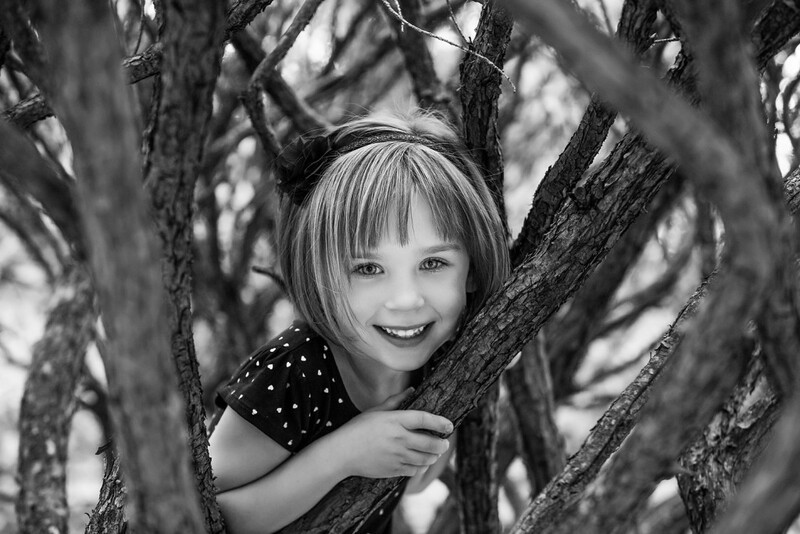 The session fee is a flat $395, with opportunity to receive up to $145 back as a credit in your ordering session. 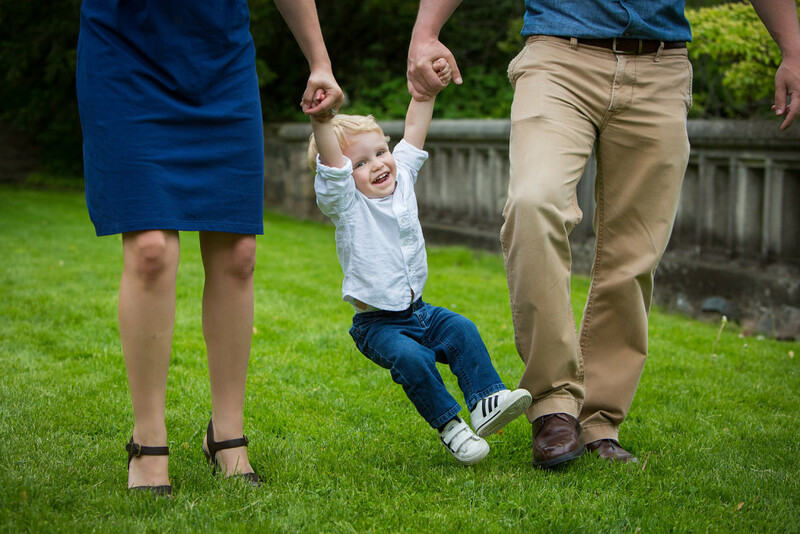 Most families invest at least $1200-$1300 in their ordering session, but there are no minimums or maximums. 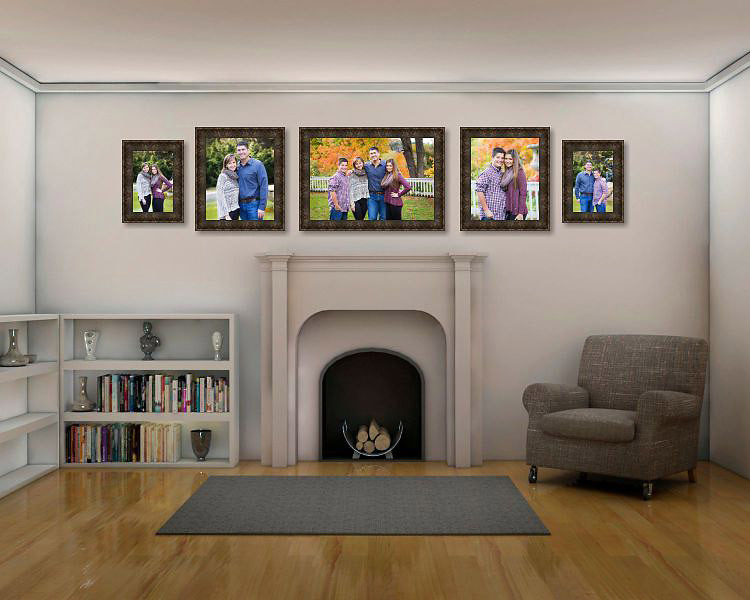 Some families may spend $800, others might spend $8000. 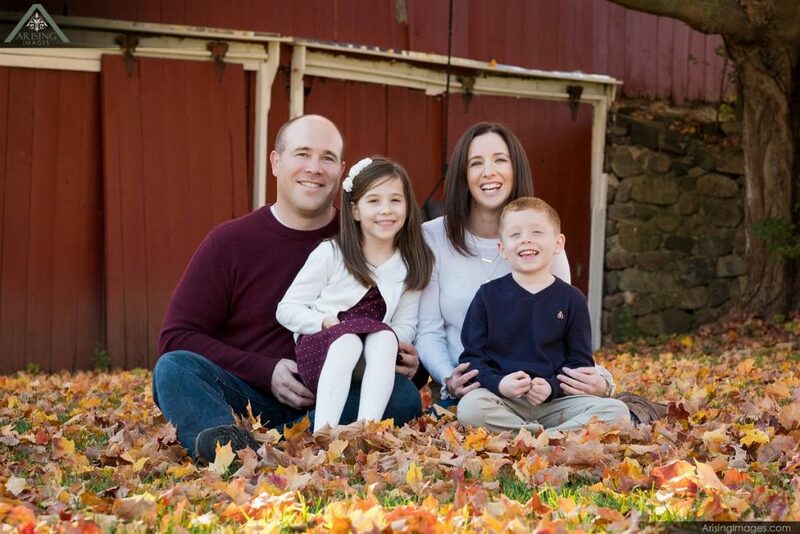 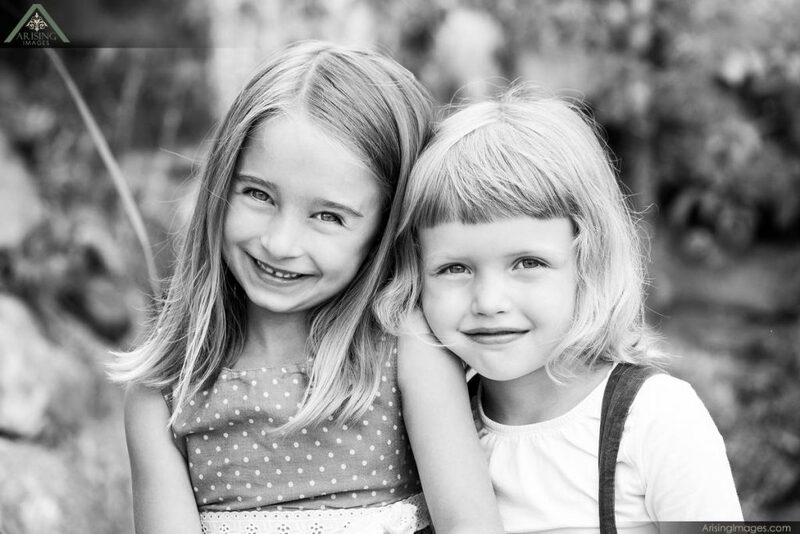 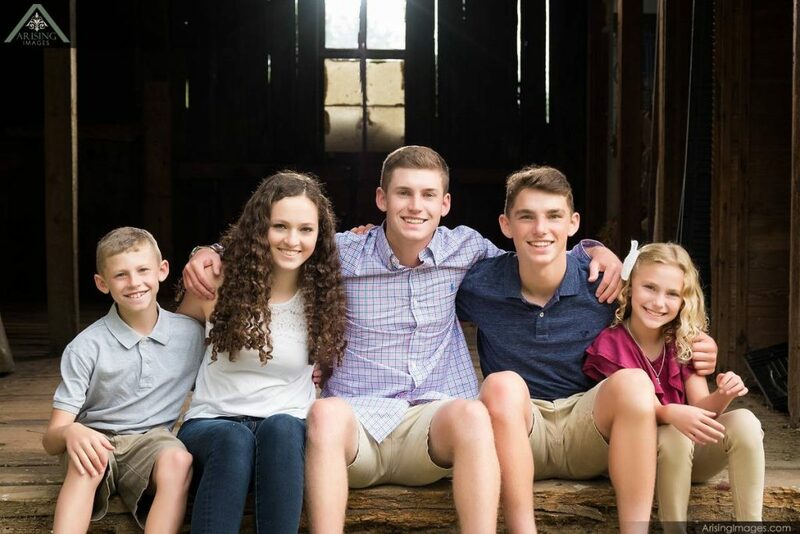 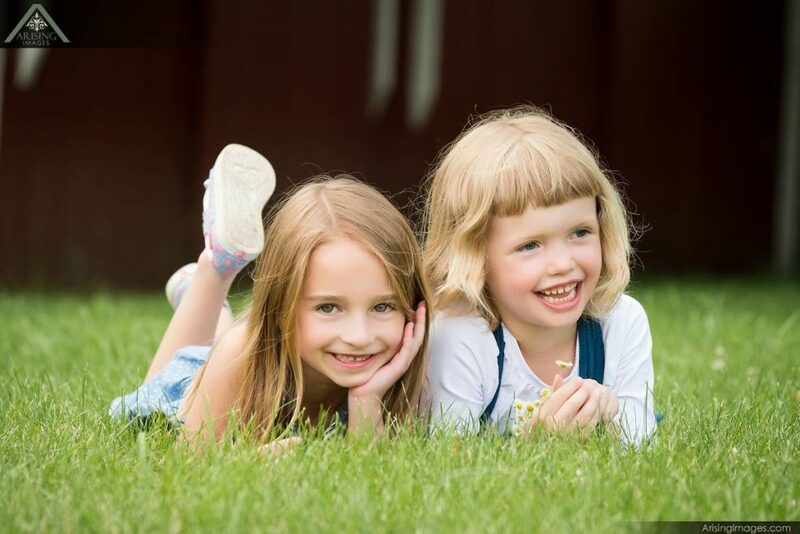 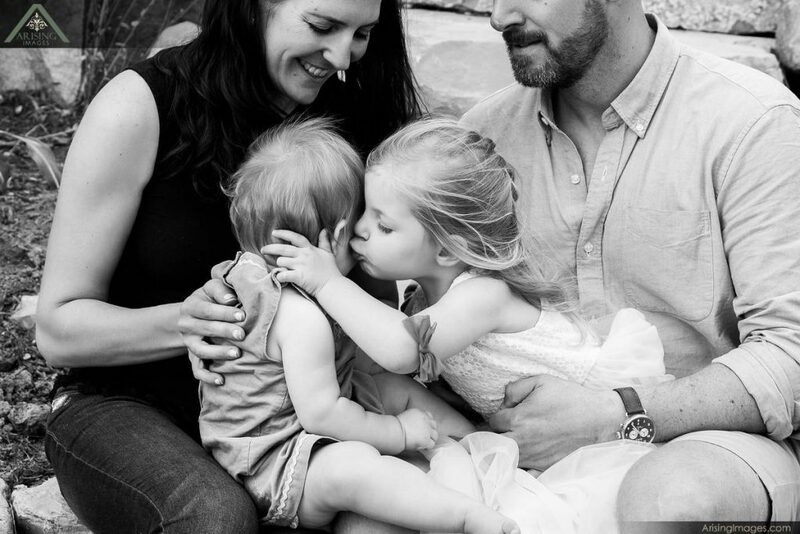 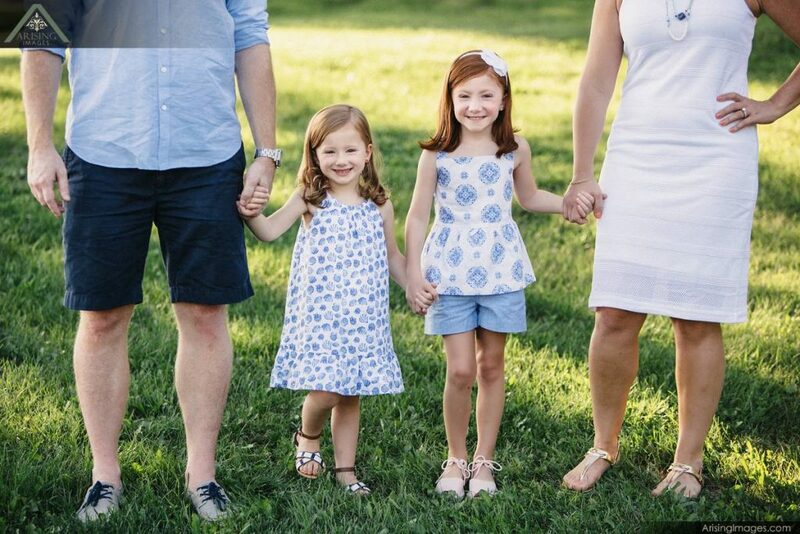 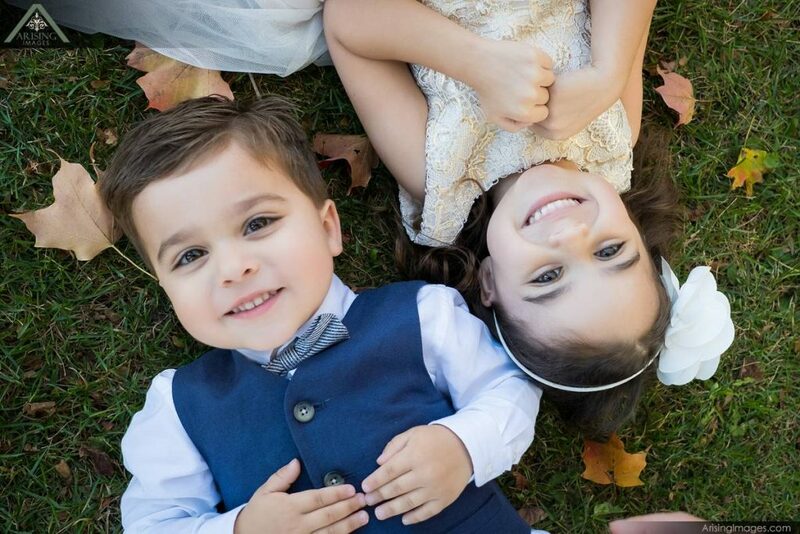 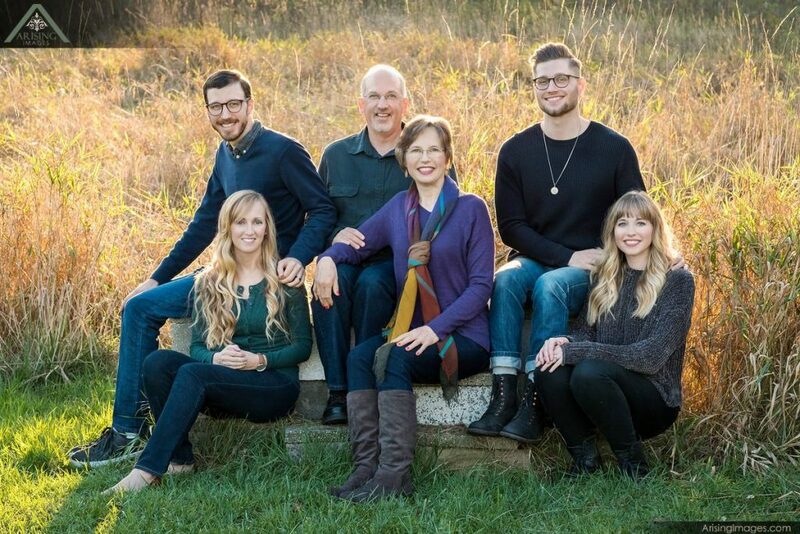 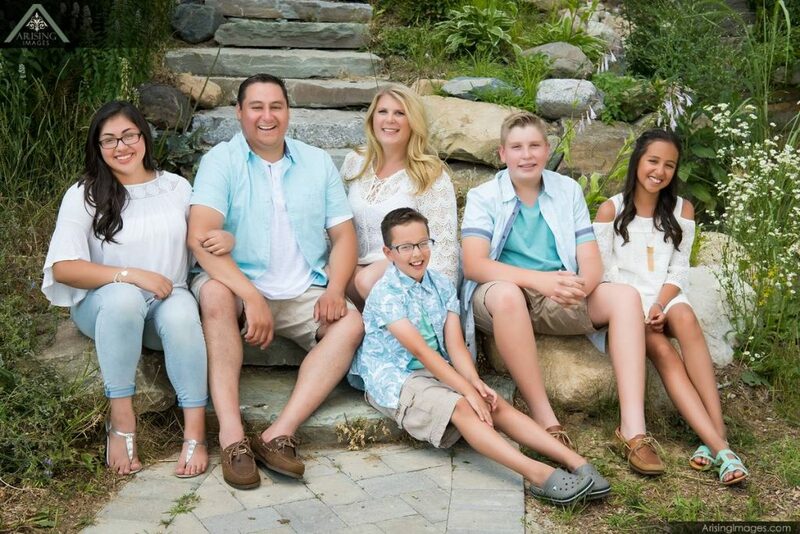 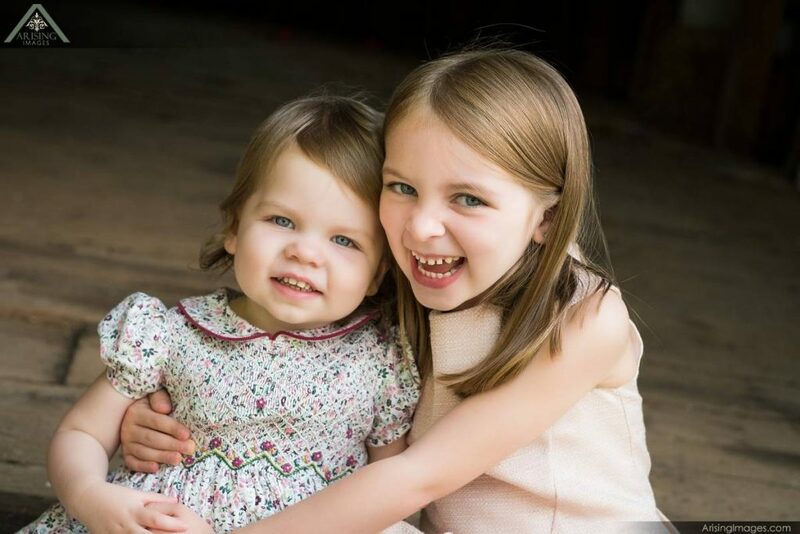 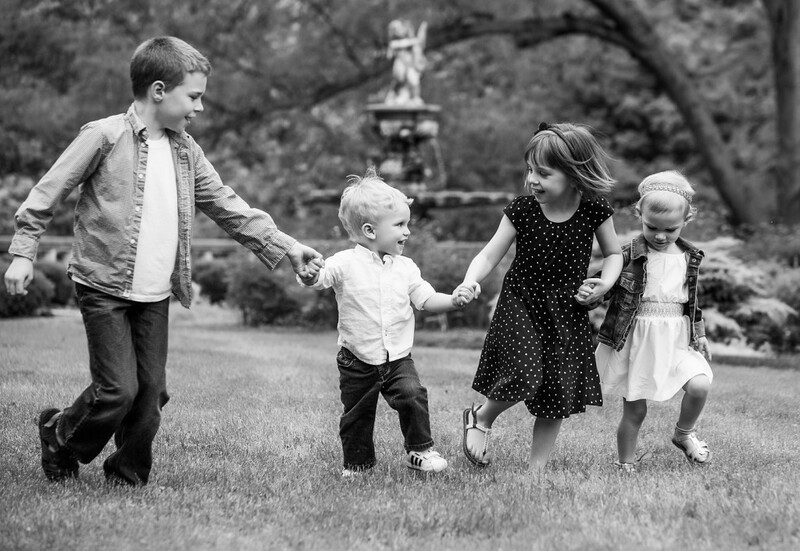 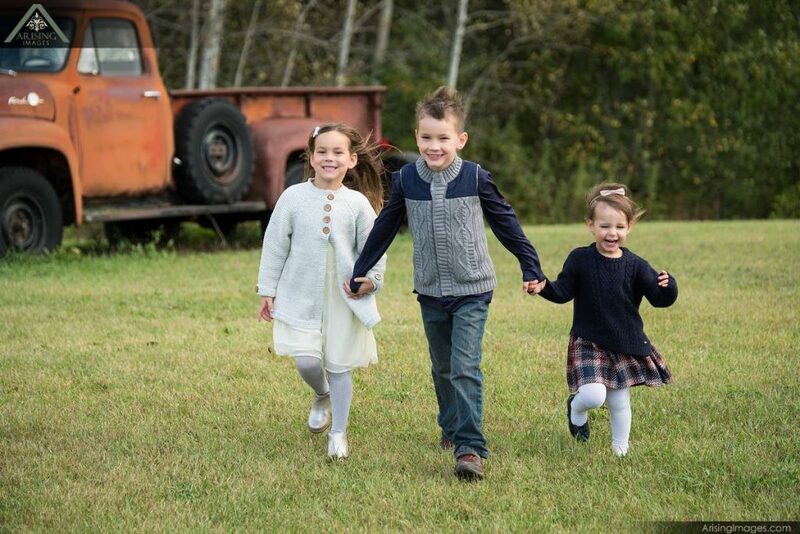 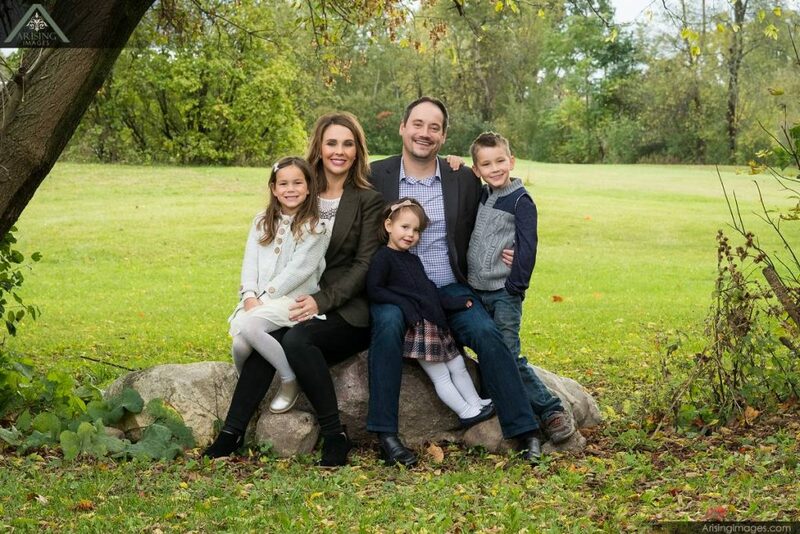 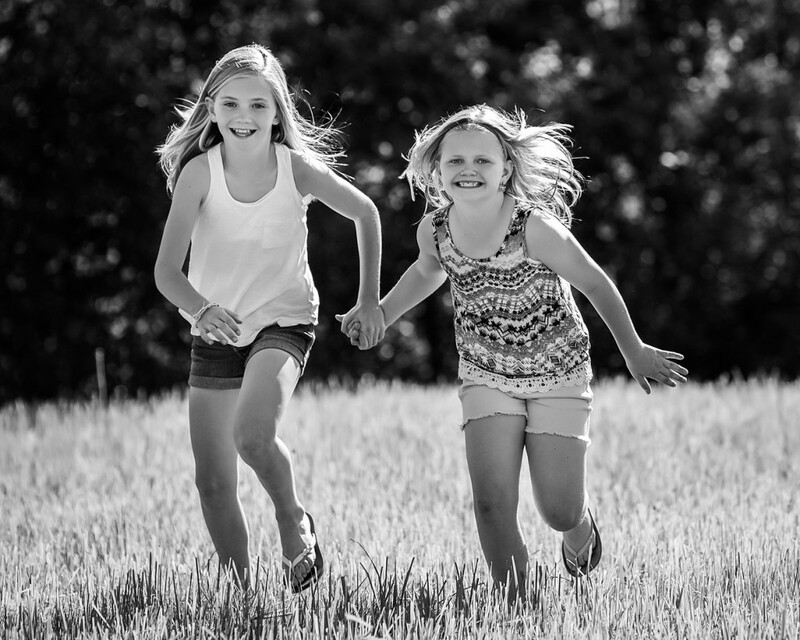 During the photo session, we will do a number of different poses and groupings including the whole group together, just parents, just kids, and any other combination we can come up with together.